Custom identity design, including business card layout. 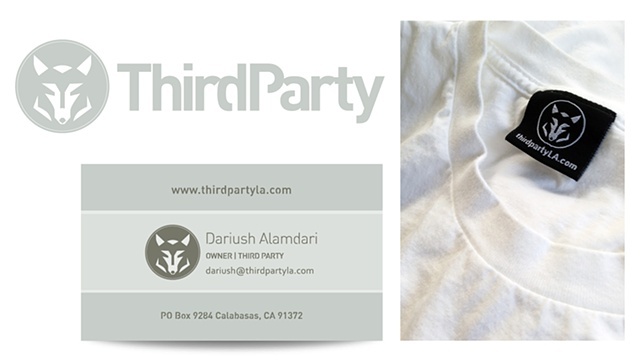 Third Party is a LA-based clothing line supporting great art and alternative points of view. No sugar coating. No crazy marketing spin.